1. Rapid recovery from data corruption, hardware failure, or human error. 2. Long term storage of data. Archive / Compliance / Audit. 1. Recovery from data corruption needs rapid recovery speed, and location of backup does not matter (however, you do not want your Rapid Recovery Server located in a different city, campus, if possible, building). 2. Long term storage of data. Speed is not as much an issue, location dependent in as much as it must be access controlled otherwise, when used for compliance / audit, it may not be accepted if too many people have access to it as the archives may have been tampered with. 3. Disaster recovery. For this scenario, speed is not as much an issue as location, the backup data CAN NOT be in the same facility, otherwise the backup data will not be accessible (just like the live data) if the facility itself is not accessible or if it has been compromised. There are two concerns that HSL would like to put forward regarding offsite backups / data storage. Who owns it? Who has access etc? When you get a safety deposit box at the bank, you know it is in a vault, you know the bank also stores its money there, you know the bank is insured, you know the bank has an alarm system, you know the bank has a sign-in/out/tracking process for access to the vault, the cage and the individual boxes. When you pick ABC storage co, the question you have to ask is: “Do they do all those things?” Too often data is not protected and / or not as much thought goes into how it is protected. It is HardSoft Systems’ experience that most companies put more thought into protecting the $200.00 in petty cash than they do about their corporate data. So, what does this mean? Offsite backups have to be a PART of an overall data protection / disaster recovery plan. Too often we see clients with the raw data backed up but not the server operating system, nor the configuration of the server. As a result, the rebuild is longer and costlier than it has to be. Having one day of data backup is a good start but in this age of viruses and Ransomware, one overnight backup is not enough. We have seen clients that have had Trojan horse Ransomware uploaded to their server. The file had a timer built in so it would go off in the morning before traditional data backups are done. If you have only one night of backup, it could become infected with Ransomware. You would be forced to pay hundreds of dollars in Ransom plus lose several business days waiting for the data to be released. We promote System 5+2 – which gives our clients that least 5 business days of backup plus odd and even months. Therefore if you are hit with Ransomware, you would not pay the Ransom (which typically is hundreds of dollars) plus only lose up to a maximum of two days of business data. 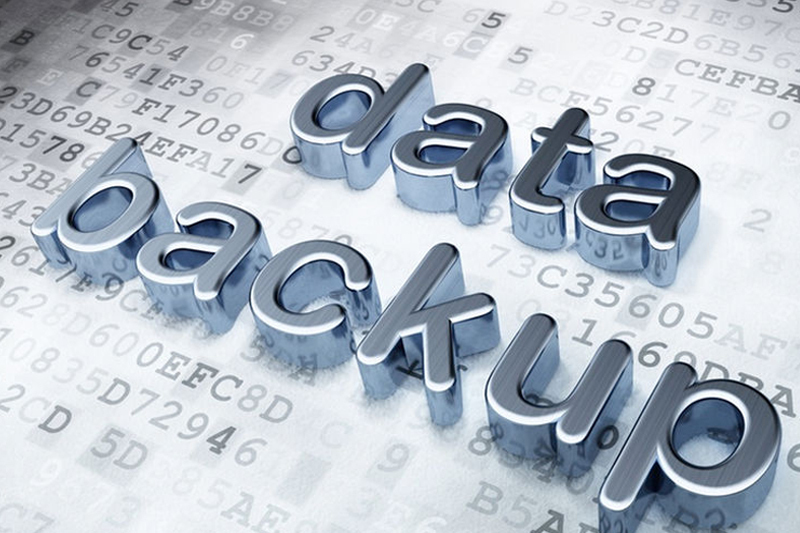 The cost of server memory required to backup up data for 5+2 has come down dramatically, so implementing a one night backup, compared to a 5+2 backup is minimal but saves you hundreds of dollars in Ransom and business downtime. We can set the backups to happen automagically, we monitor the backups so you don’ have to. The backups are stored in Canada so there are no worries about data sovereignty. So, are you now ready to discuss your back-ups? If so, why not talk to us @ 1-800-263-8433.